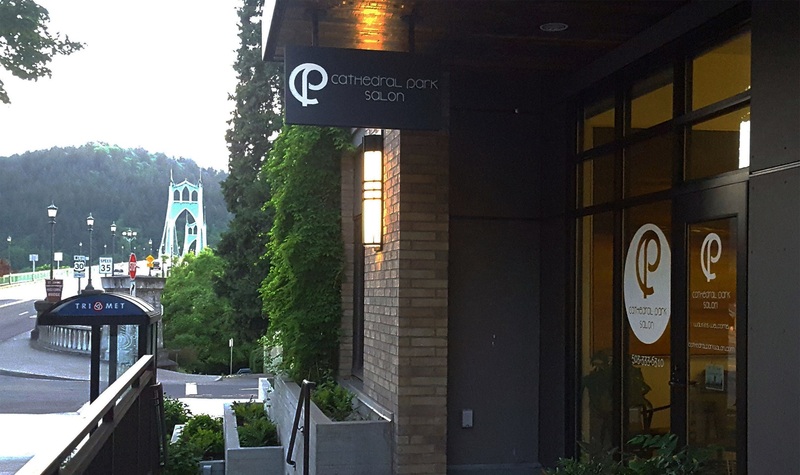 Cathedral Park Salon was created to provide the most comfortable and enjoyable full-service experience possible for both women and men. We strive to create a style and color that feels authentic and compliments your best side. We are experts at cut, color and curly hair. Our goal is to achieve looks that our clients can easily maintain at home.